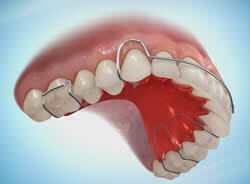 Why do we need to wear retainers? This entry was posted in Oral Care, Orthodontic and tagged braces retainer, clean retainer, invisalign retainer, orthodontic retainers, retainer, retainers on September 21, 2011 by SH. 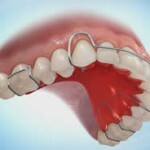 There are many orthodontic appliances available to correct crooked or crowded teeth – from traditional metal braces to clear aligners. 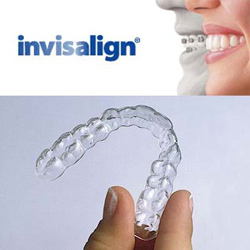 Invisalign is a type of clear aligner therapy which is becoming popular due to its transparent orthodontic trays. This entry was posted in Braces and tagged braces, buck teeth, cost for invisalign, dental braces, Invisalign, invisalign braces cost, invisalign cost, invisalign retainer, orthodontist on March 16, 2011 by oileng.